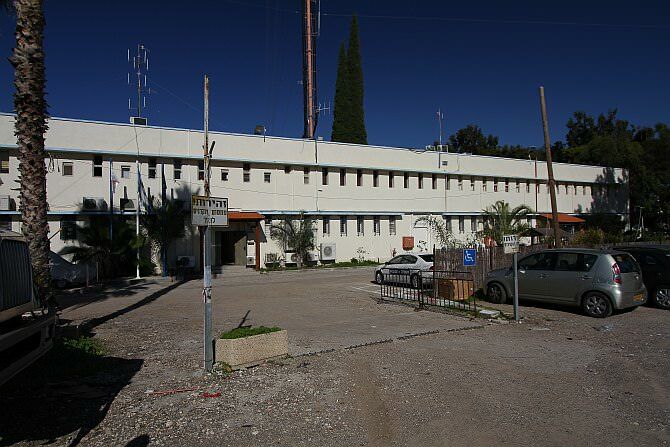 The Ramla police station on Herzl Street was originally a British building which was erected, together with quite a number of similar structures, by Sir Charles Tegart, a British engineer in Her Majesty’s Army. 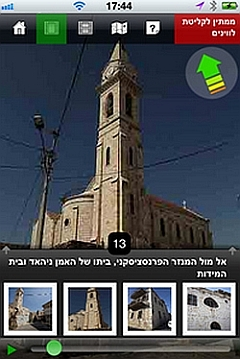 Tegart was called to the Holy Land in 1937, at the height of the Arab revolt in Palestine 1936 – 1939. 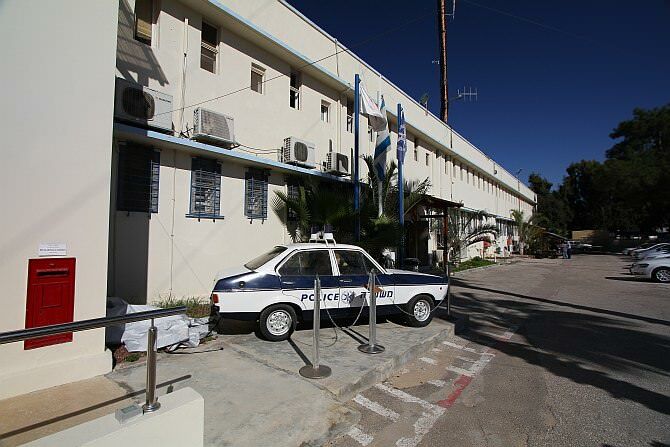 Between the years 1937 and 1943, more than 60 large and fortified police stations of five different designs were built in the country, among them Ramla’s current police station. 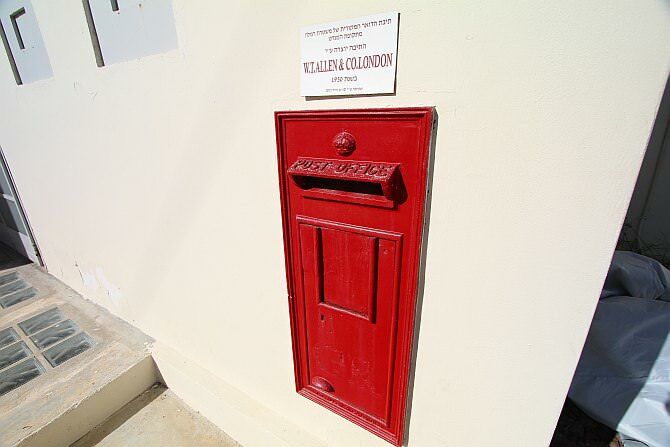 Today, there’s a heritage museum on the grounds of the police station, which includes also a British mail box, an “ancient” police car from the 1970s and a cellar that was used to burn documents by the British and also, until not too long ago, by the State of Israel. 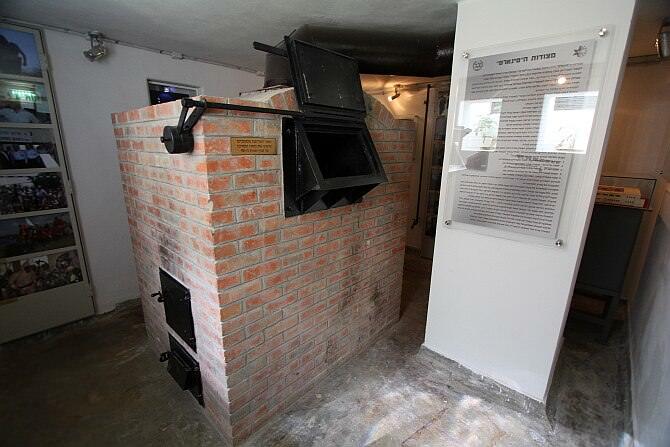 Entrance (free of charge) can be gained after prior coordination with the Ramla police.